So we recently went ran into an issue that a lot of developers run into, having issues with sending and receiving emails involving wordpress, contact form 7 plugin, domain hosts, mx records, cname…etc. A lot of time with tech support and really not getting the problem solved. Our particular issue was that the contact form worked fine, whomever filled the form got an auto response email. The issue was when the to: was set to an email with the same domain name. The form would never be received. Hopefully that made sense. 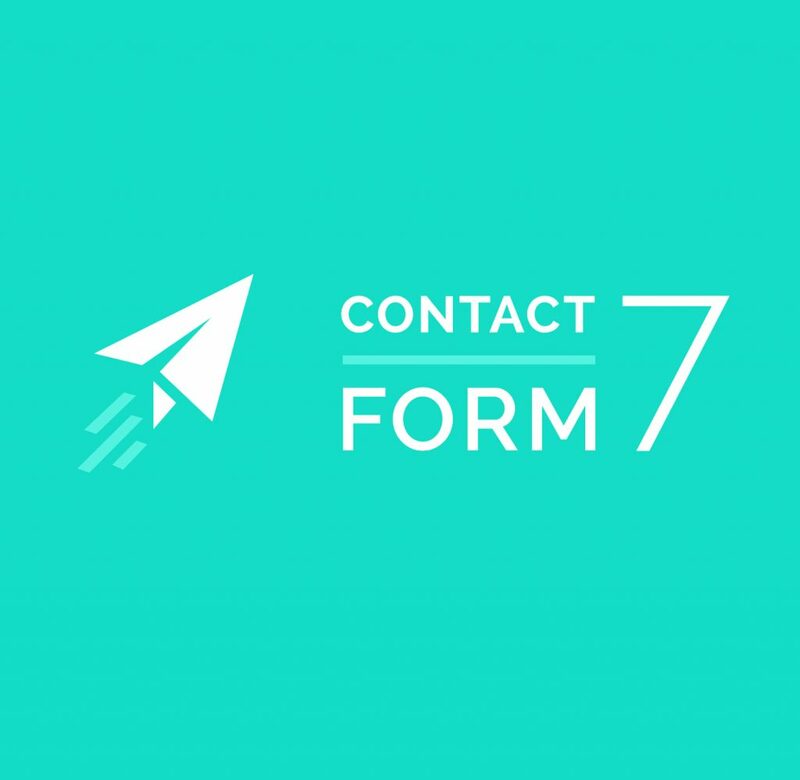 Basically if the contact form 7 to field was set to joe@example.com on the website example.com he would not receive it. So the site is hosted on Bluehost and the domain dns are setup on Godaddy where they are running Outlook 365.
we changed it to be the same mx record setting that was on Godaddy @ example-com.mail.protection.outlook.com 3600.
sure your mx is set to remote exchange. Through research that is an issue too. So I hope that helps someone out there doing the work trying to make it all work.